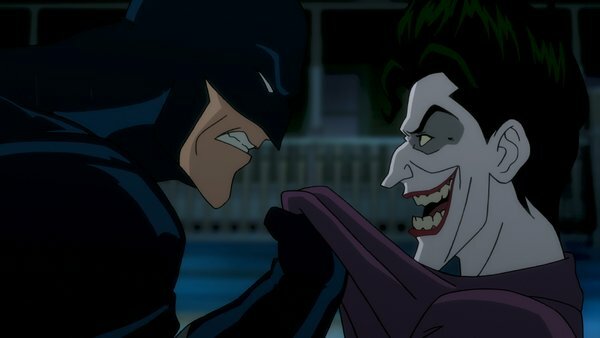 Warner dropped this video last night, giving fans a behind-the-scenes look at their upcoming animated adaptation of Batman: The Killing Joke. Some things have changed (of course), including adding some backstory — context — for Barbara Gordon. It’s just great to hear Kevin Conroy and Mark Hamill take on this story, with Tara Strong and Ray Wise (Commissioner Gordon) getting in on the action.